The Club have taken the decision to cancel Youth Training this Saturday due to the worsening weather conditions. The first day of youth training will now take place on Saturday 10th March. 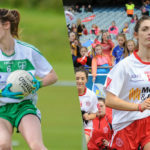 Training for all Senior Youth (U14 & Minor) and Adult Teams (U21, Senior, Reserve) has also been affected and Coaches will provide an update directly to Parents and Players. 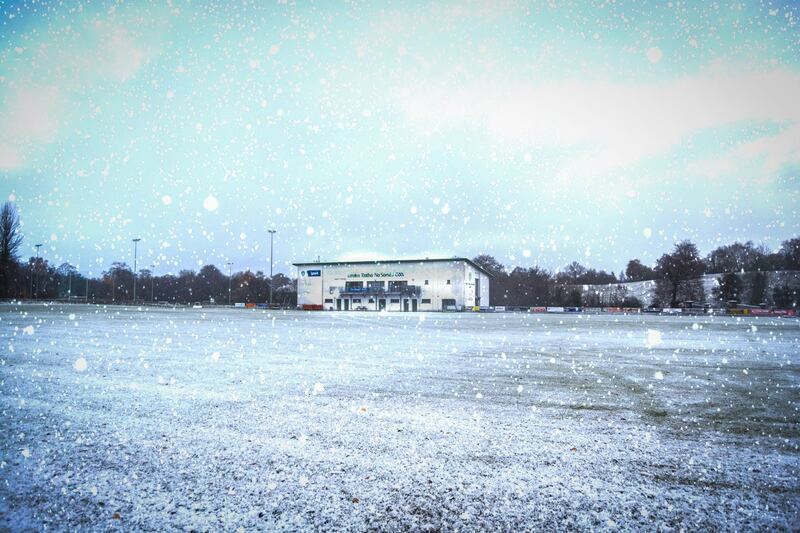 Tyrone CCC have also taken the decision to postpone all fixtures scheduled for this weekend. 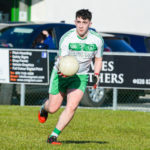 The Under 21 QF v Killeeshil and Under 14 League R1 v Newtownstewart have therefore been postponed until a later date.